Plastic Whale strives to keep waterways free of plastic. 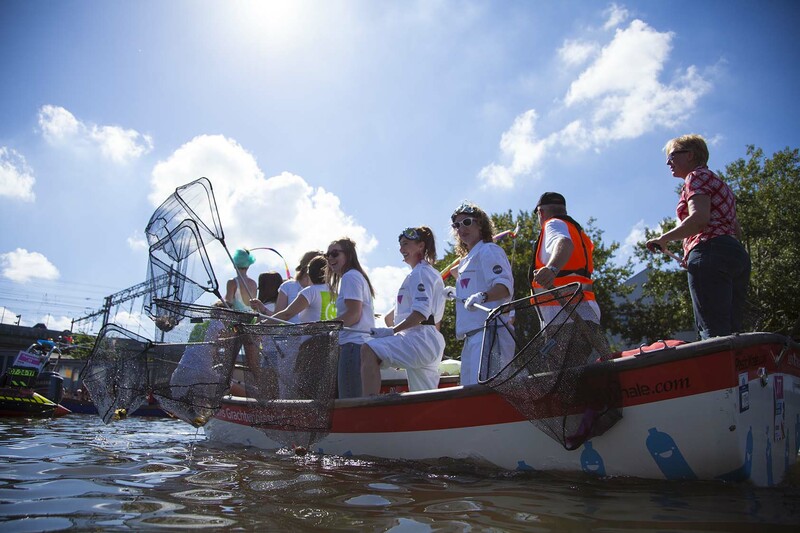 The organisation takes tourists, school children and businesses on plastic fishing trips in boats made from plastic fished out of Amsterdam’s canals. In turn, the plastic they fish out of the water is used to make new boats and more. 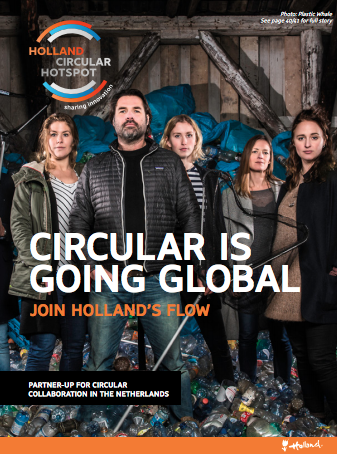 The fishing trips are more than just fun, they raise societal awareness about plastic soup: plastic litter from city streets which is polluting the world’s seas via waterways. The Plastic Whale Foundation also organises free events making the general public more aware about the consumption of plastic. In addition, the foundation has developed an educational programme for schools to teach children about plastic soup and the problems it causes. Plastic Whale teamed up with Vepa Project Furniture and LAMA Concept to design a line of stylish and practical Plastic Whale Circular Furniture. The proceeds from the sale of the furniture are partly channelled back in the Plastic Whale Foundation projects. Plastic Whale focuses on activating people and getting them involved. So far the Amsterdam organisation has a fleet of ten boats and now also offers tours in the port city of Rotterdam. In total, the organisation has taken over 12,500 people plastic fishing, caught 105,000 bottles, and filled 2062 bin bags with plastic waste. The Plastic Whale Foundation wants to have an international impact and has forged a partnership with SweepSmart in Bangalore, India, which collects and recycles waste to create local jobs with decent pay and conditions and reduce plastic waste at landfill sites. The Plastic Whale Foundation hopes it will be one of many worldwide.